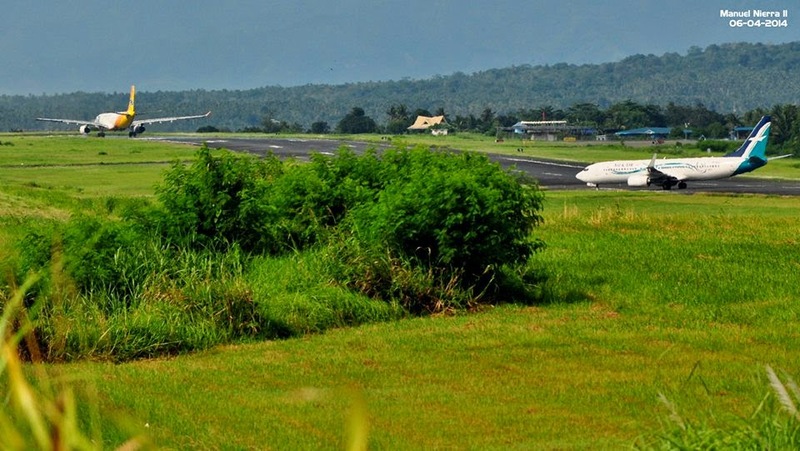 Aviation Updates Philippines - The Philippine Government is eyeing to auction several Public Private Partnership (PPP) airport projects this year while hiring consultants for a chance to bid out the largest airport in the Philippines, the Ninoy Aquino International Airport. "We are looking at one bidding process but several packages," PPP Executive Director Cossete Canilao said. Canilao said that the deals are for the airports in Cagayan de Oro, Panglao in Bohol, Puerto Princesa, Iloilo, Bacolod and Davao. Meanwhile, the Department of Transportation and Communications (DOTC) is currently reviewing the proposed 2.3 kilometer parallel runway. This is believed to increase take-offs and landings at the NAIA which can only accommodate 40 take-offs and landings per hour. According to Canilao, NAIA's operation and maintenance and development plan is a different transaction. Canilao added that the DOTC has already asked PDMF support to hire consultants for the Project Development and Monitoring Facility. In April, the Philippine Government planned to upgrade 6 airports as part of the $14 billion worth of 15 Public Private Partnership (PPP) projects. “The 15 projects are what we think we can rollout in the next 12 months,” PPP Center executive director Cosette Canilao. The bidding will start this month. The Laguindingan Airport operation and maintenance (O&M) ($354 million), New Bohol (Panglao) Airport O&M ($52 million), Puerto Princesa Airport O&M ($71.13 million), Davao Airport O&M ($476.39 million), Bacolod Airport O&M ($208.98 million), and Iloilo Airport O&M ($322.34 million) are the airports to be modernized.